 Not sure if coaching is what you are looking for or what you need – no worries. The StartPoint Strategy Session is an economical, one- time opportunity to engage in the coaching process and try it on for size. It is also a great way to help you get clear and focused fast on something that you need to take action on immediately. These sessions are typically 30 minutes in length. Identification of two or three actions that you can implement right away.